Discovering your church’s ministry opportunities has never been easier. MissionInsite provides instant access to community information for your church via The PeopleView System. You’ll get desktop, web-based access to demographic data for a variety of geographic levels. The PeopleView System provides you with a new way to access demographic information. It moves beyond the static reports you order to a powerful “discovery tool” for exploration and “out of the box” thinking for church ministry, church planting, church growth and outreach. The system also provides the ability for local churches to locate their church members and others affiliated with their church on your map. This is referred to as PeoplePlot. So, while there are a few things you need to learn, the system is designed to be user friendly and provides you with additional services not available from other systems. Have fun exploring your mission context and remember there is no possibility of accidentally harming the system or data. Click here for 10 key people view applications. 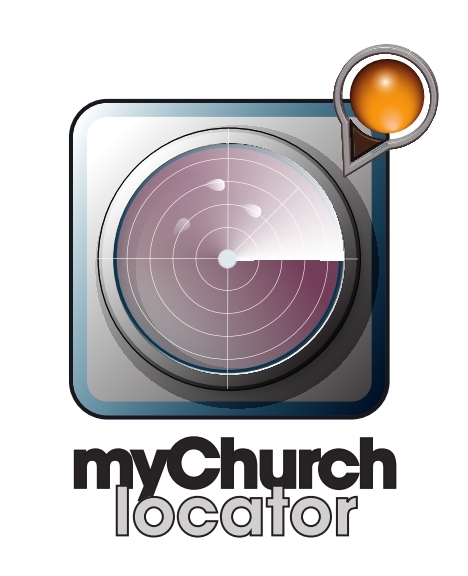 To find the closest Denver Presbyterian Church (U.S.A) churches to your home address: Click on "myChurchlocator" icon.